Semtech’s exhilarating portfolio of wireless charging products has transformed connectivity as we know it. Our out-of-the-box ready infrastructure can be used in essentially any environment, providing wireless charging capabilities for standards-compliant mobile phones and tablets. 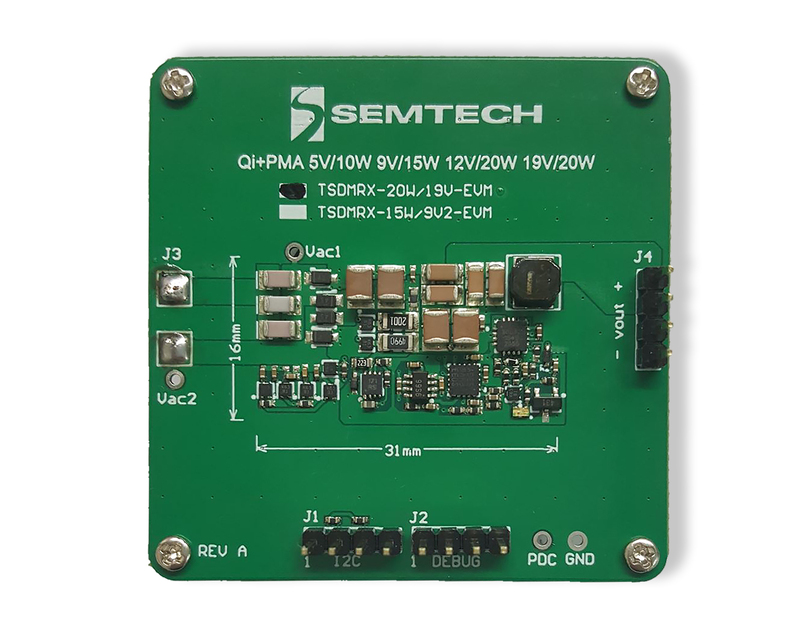 We also offer a variety of wireless power transmitter and receiver platforms for direct and indirect charge applications that are suitable for both standards compliant and non-compliant systems. Our vast array of wireless charging solutions answer the overwhelming demand for constant connection. 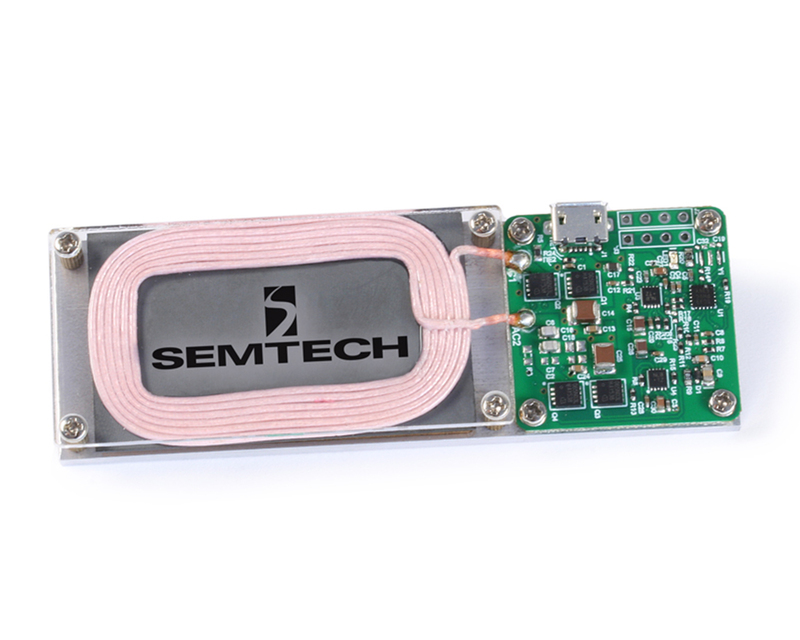 Click links for information on pending litigations regarding Semtech’s Wireless Charging IP: Press Release, Answer and Counterclaims, and Preliminary Injunction Motion.